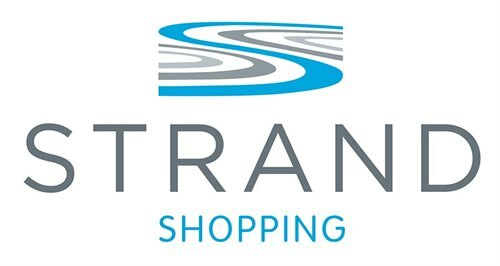 Strand shopping centre teams up with Sefton Food bank The Strand shopping centre embarks upon its Helping Hand project this Springtime as it launches the first of its community focused campaigns designed to help the local community of Bootle. This year The Shopping Centre will be working with a range of local community groups providing help and support to the local community it serves and is pleased to announce South Sefton Food Bank as the first of its partners of 2019. We will be encouraging our shoppers, retailers and staff to help us support South Sefton Food bank by donating a range of food goods or anything they can spare which will be donated to Sefton Food Bank by the team at The Strand. If you have a spare can or box of food, you can donate to our appeal families in the Bootle area will be very grateful. South Sefton Food bank is part of The Trussell Trust which is part of a network of foodbanks who provide emergency food to local people in times of need. Every day people in the UK go hungry for reasons ranging from redundancy to receiving an unexpected bill on a low income. A simple box of food makes a big difference, with foodbanks helping prevent crime, housing loss, family breakdown and mental health problems. The Strand Shopping Centre management team are proud to be teaming up with South Sefton Food Bank to help in any way they can. Rowland Parry Centre Manager unveiled The Strand’s first food collection point on Mons Square this week. The idea to set up a collection point in the centre is one of just a few projects to come from The Strand’s management team this year.